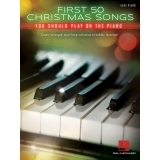 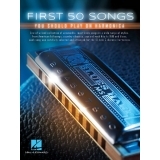 Artist: Various ► Have you learned enough piano to feel ready to start playing from a songbook? 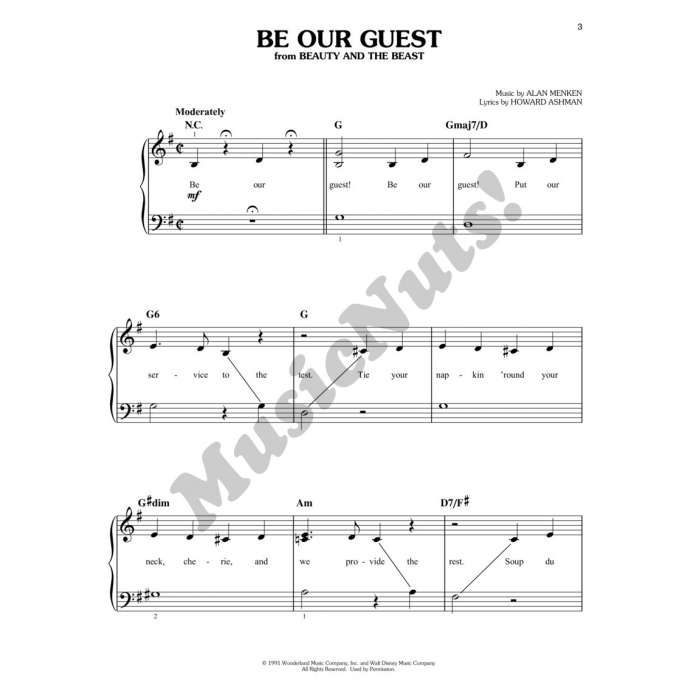 Then this songbook featuring contemporary and classic Disney hits should be perfect for you. 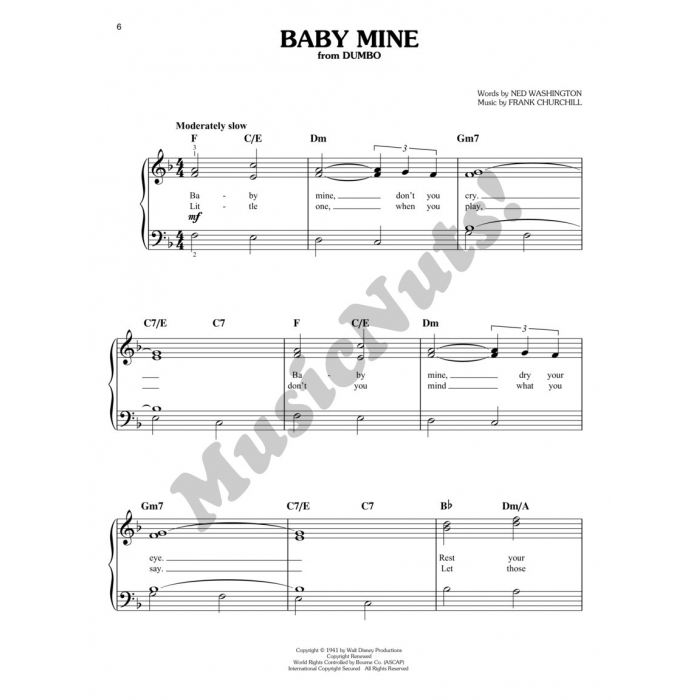 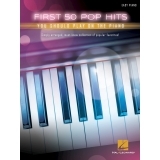 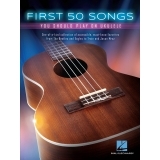 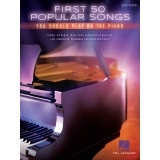 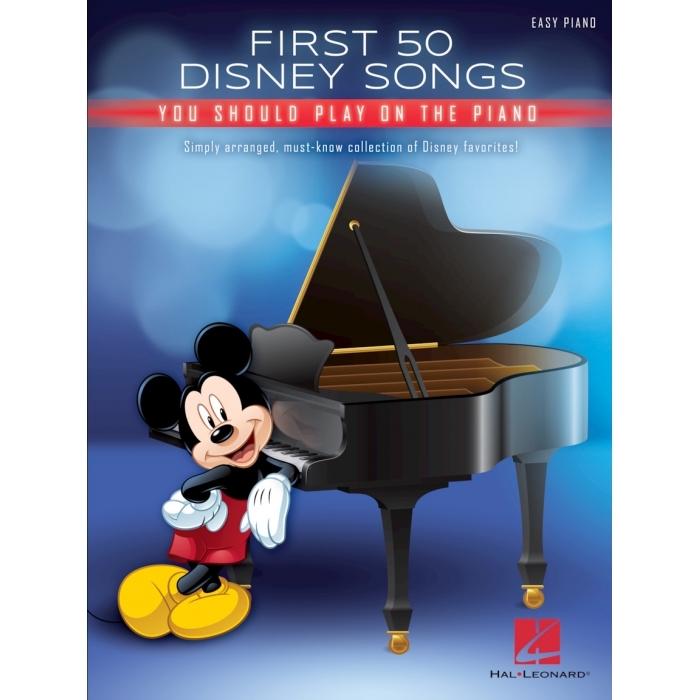 It features 50 simply arranged, must-know Disney favorites in easy piano notation. 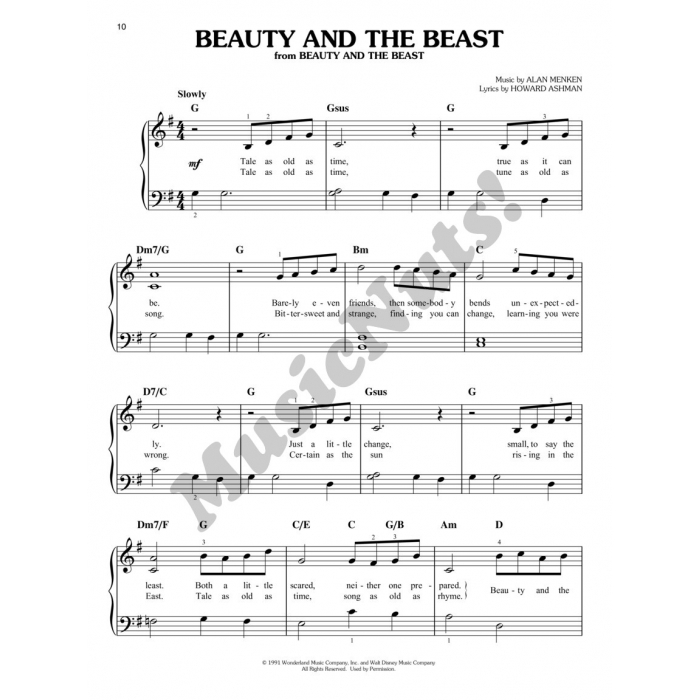 Songs includes: Beauty and the Beast • Can You Feel the Love Tonight • Do You Want to Build a Snowman? 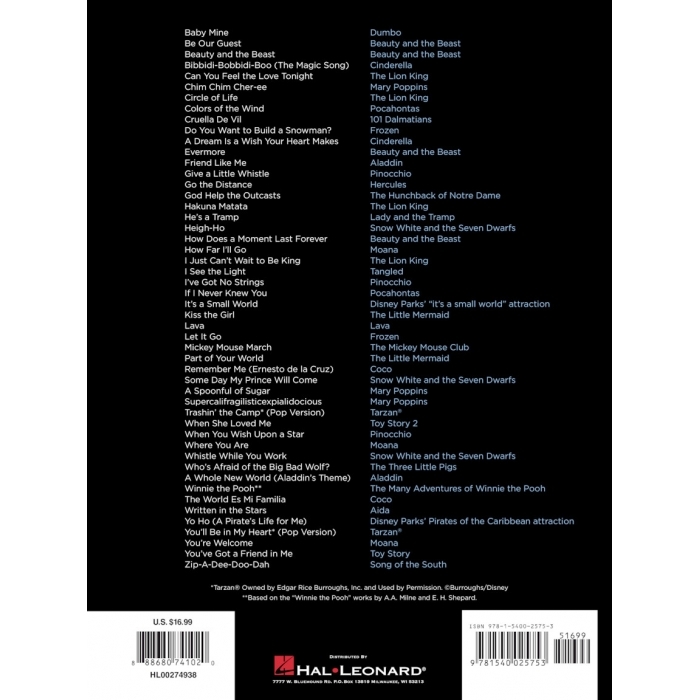 • Evermore • Friend like Me • Go the Distance • Heigh-Ho • How Far I'll Go • I See the Light • Kiss the Girl • Lava • Let It Go • Mickey Mouse March • Remember Me (Ernesto de la Cruz) • A Spoonful of Sugar • When You Wish upon a Star • You've Got a Friend in Me • Zip-A-Dee-Doo-Dah • and more.